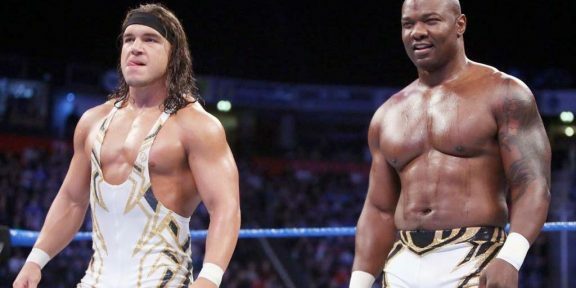 PWInsider.com is reporting that Shelton Benjamin has officially signed a new WWE deal, one year after his planned return was shelved due to an injury. Promo videos had already started airing on Smackdown last year to hype the return of the former Tag Team and Intercontinental champion. 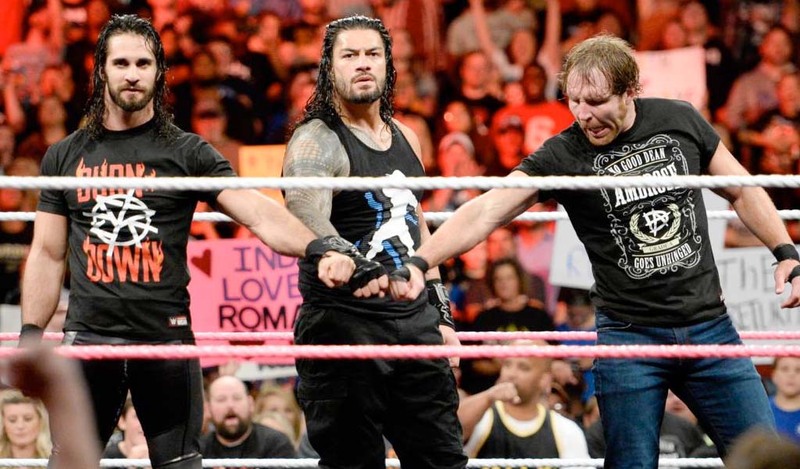 However, when Benjamin went to undergo the usual WWE medical tests, doctors discovered a torn rotator cuff which kept him out for many months. He eventually had to undergo surgery to repair the problem and was told he’d be welcomed back once healthy. 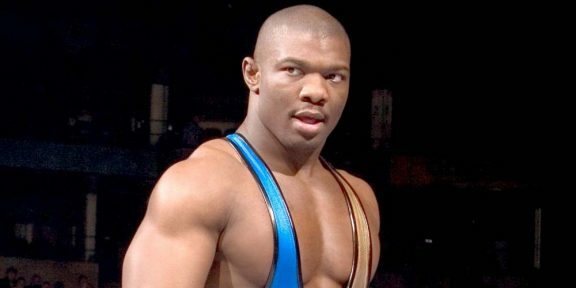 Benjamin had a 10-year run with the WWE in his first stint, signing with the company back in the year 2000. 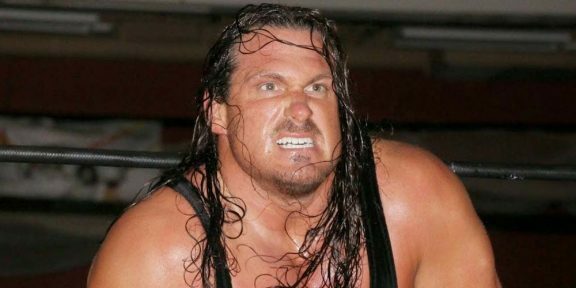 He was assigned to Ohio Valley Wrestling for two years before moving up to the main roster with Charlie Haas as The World’s Greatest Tag Team. He was released in April 2010 in the usual post-WrestleMania layoffs. 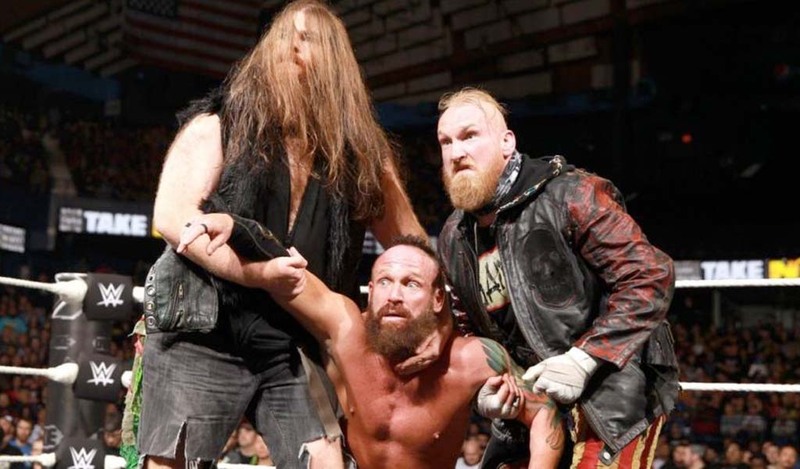 After his WWE run ended, Benjamin wrestled on the independent circuit as well as Ring of Honor and New Japan Pro Wrestling and Pro Wrestling Noah. He is a former three-time Intercontinental champion, two-time Tag Team champion, and United States champion.